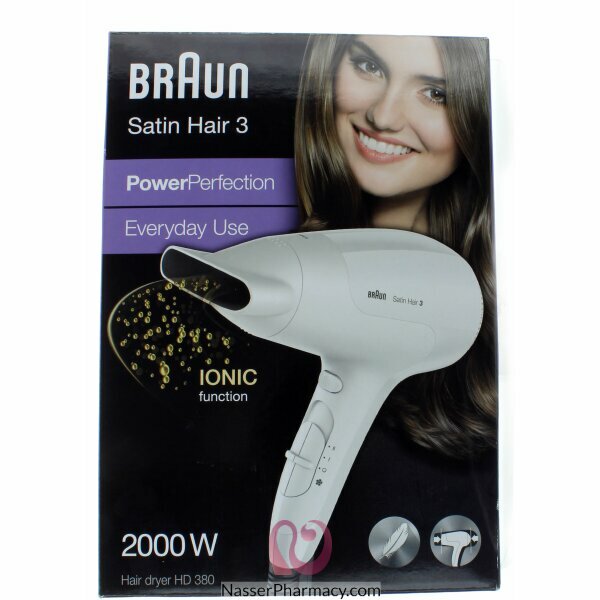 The Braun Satin Hair PowerPerfection dryer offers an amazing combination of weight and power. The lightweight and compact design makes 360° use easy and ergonomic, so you won't miss any spots anymore. Millions of active ions combat the static that occurs with conventional dryers. You get more even hair for visibly more shine, strand by strand. Prevents dry-out and ensures fast drying. For efficient and fast drying. 3 heat and 2 airflow setting, For drying and styling flexibility. 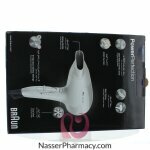 Description:Containing our exclusive Volumify-3D technology, a special blend of powerful volumising .. Product descriptionVolume & Bounce Body Booster Mousse gives vital body, bounce, and control to .. Description:Kent Art Hedz Hair Brush Kent Art Hedz Hair Brush The smallest, coolest, smoothest hairb..
DescriptionTake centre stage with truly star-worthy hair! got2b Rise 'n Shine hairspray enables you ..
Touch of Silver Ultra Firm Hairspray is formulated to help keep your hairstyle in place all day long..